We have separated TV/ Media applications and Broadcast. By TV/ Media, we generally mean pre-recorded footage, and broadcast being footage transmitted live (or instant action replay), which historically has always been a challenge for a slow motion camera. 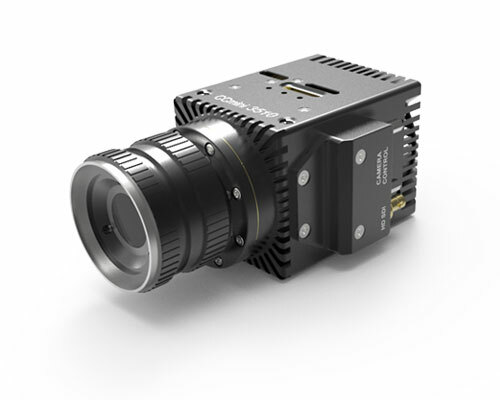 True, there are a few cameras today which can offer instant action replay, but they tend to have modest frame rates (circa 300fps) and a rolling shutter. 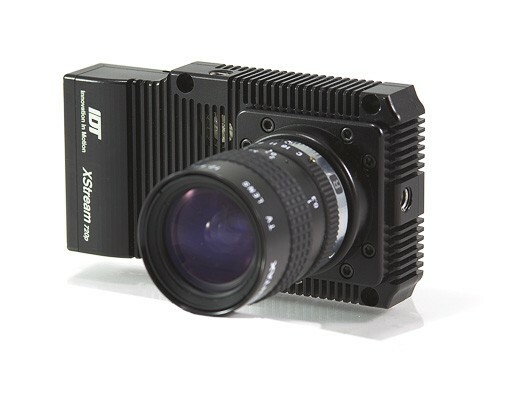 IDT have a range of cameras with either 3G or 12G SDI outputs. Some even have dual outputs, enabling live and replay to be played out simultaneously. For applications that don’t require long duration recording, like action replays for sports that have specific action requiring capture; for instance horse racing or soccer, the Mini HD records in a loop to DRAM. After triggering, the footage can instantly be replayed. It can even be set to automatically trigger, then automatically start playing back, so you may even get away with no operator. Control can either be from software (laptop, iPhone app etc), or a standard RCP, making it slot into a standard OB (outside broadcast) environment.